Food Safety, HACCP and Health & Safety Consultancy and Training – Based in Norwich offering accredited and bespoke training, including e-learning. Plus bespoke consultancy by Chartered Environmental Health Practitioners. 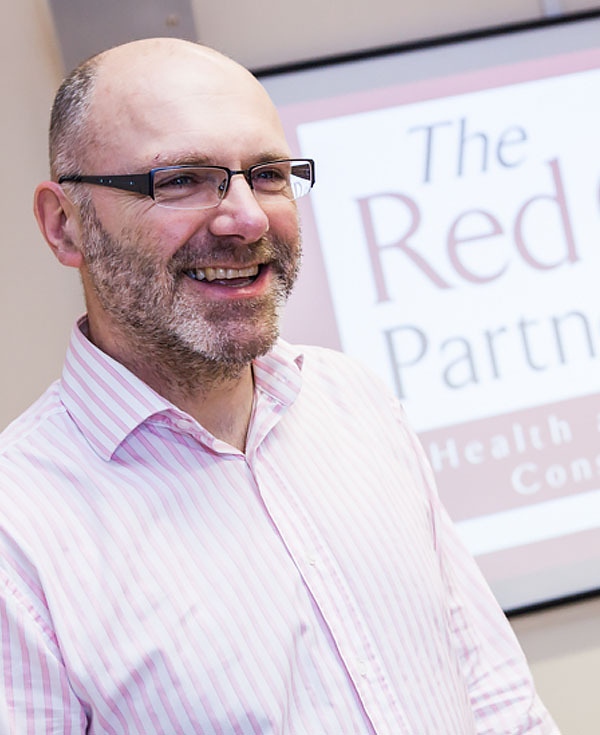 The RedCat Partnership Ltd is the go-to organisation for all your Environmental Health related needs. 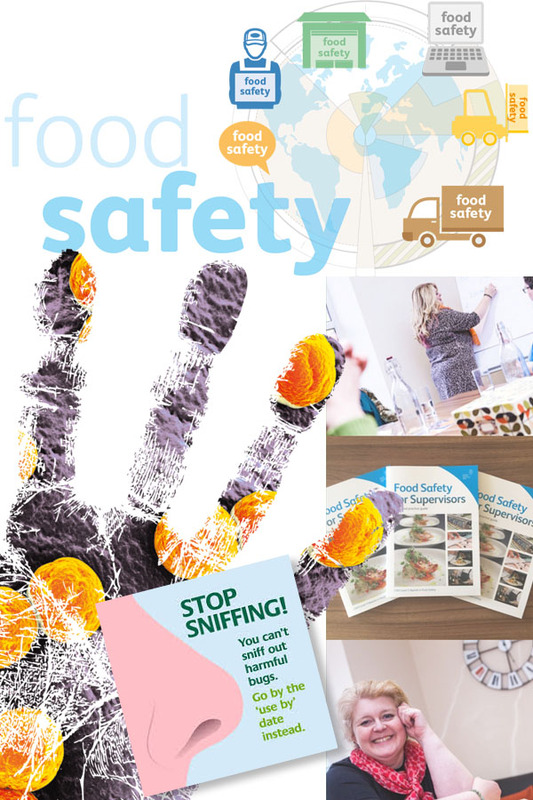 Established in 1999, the company is run by husband and wife team Richard Mills and Sarah Daniels – both have over 30 years experience in helping businesses with all things Food Safety including HACCP and Health and Safety. They have a team of staff who are from an Environmental Health Officers or Health and Safety Executive background. They also run their own premises, so practice what they preach; they have a Five Star Food Hygiene Rating, and have won awards for their Allergen Management. The team can offer advice consultancy and training to meet your needs; there is no off-the-shelf packages here; you can choose from a menu of services, and buy as little or as much as you like. 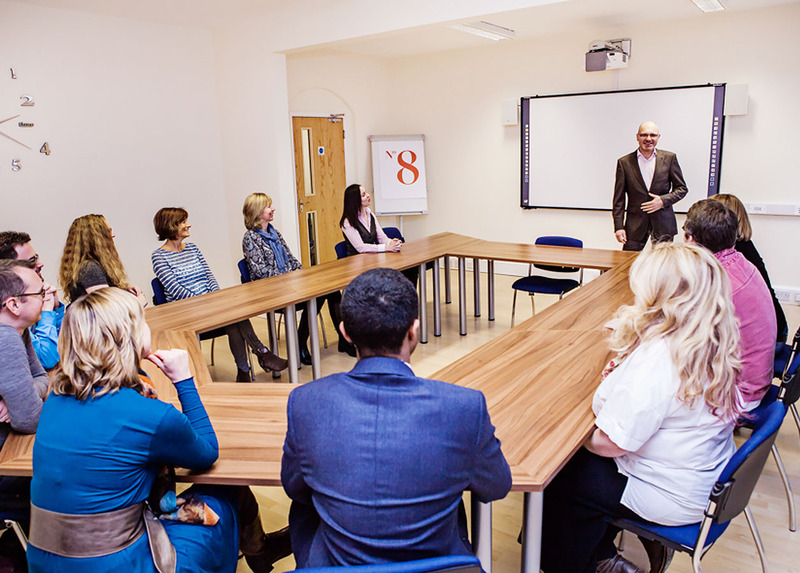 The team, whilst based in Norwich at No8 Thorpe Road, have a UK wide client base. Their office has also won awards for its environmental credentials, the office is solar powered, and has a minimal carbon footprint. “Relaxed atmosphere, pre-course work was very helpful. This course is a ‘must-have’ for all employees in the Food & Hospitality sector. This course provides a thorough understanding of food safety procedures, and the important of monitoring staff & controls. This course allows delegates to be able to assist the HACCP team in implementing food safety procedures. This course is run as in-house course for clients, for more information please contact The Red Cat Partnership. This course is designed to develop the required knowledge and practical skills to implement a HACCP plan in the workplace. This qualification equips delegates with a thorough understanding of the hazards, legal requirements and the issues surrounding the implementation of control measures. You must have completed a Level 2 Food Safety course within the last 3-4 years to attend this course. You must produce a Level 3 Food Safety certificate to attend this course. You must have completed a Level 4 Food Safety course within the last 3-4 years to attend this course. This course will provide delegates with the skills to implement a HACCP system, to critically evaluate HACCP plans and to understand the importance of having an effective HACCP system in place. This course provides skills in the auditing and inspection of food manufacturing processes, in order to effectively verify HACCP and general Food Safety and management systems. Although in the context of the food industry, the principles can be applied to any sector. The half-day course is specifically for our clients who have attended our Level 3 Award in Effective Auditing and Inspection Skills course. This qualification provides those who work within the catering industry with knowledge and understanding of food allergens and foods that commonly cause intolerances, their characteristics and effects. This qualification provides supervisors within catering businesses with the appropriate management techniques to the control these hazards, particularly in the light of recent court cases. Delivered in-house at your workplace. This supervisory level qualification provides the knowledge and techniques needed to make health and safety ‘happen’ in any organisation. This course is designed to ensure a detailed understanding of Legionnaire’s Disease. Aimed at those with “hands-on” operation of at-risk water systems in hotels, sports centres, health care, etc. This one-day course is a must-have for all employees who are designated Emergency First Aiders. This is suitable for most lower to medium risk work places. This two day course is the mental health equivalent of physical first aid training and provides delegates with the skills and confidence to recognise the signs and symptoms of common mental health issues and effectively guide a person towards the right support. This qualification is the minimum qualification for individuals who would like to become registered trainers, to deliver health and safety qualifications themselves. Learn from 30 years’ of award-winning RedCat experience.